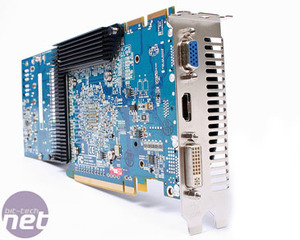 It's no secret that ATI is launching its next generation cards sometime very soon, however Sapphire is keen to revitalise its 4870 and 4850 lineup with a pair of new Vapor-X coolers and an extra gigabyte of GDDR5 on its 4870 card. The latest Vapor-X coolers eschew the larger heatpipes of the Toxic design for a 1.5x and dual height cooler, for the 4850 and 70, with extra heatsinks on both sides for the latter as well. Both cards are not overclocked out the box, running 750/900MHz for the 4870 and 625/993MHz for the 4850, but the better coolers should provide some additional headroom for clocking the cards. We found the previous 4870 Toxic to be the most overclockable Radeon HD 4870 to date, so we can't wait to see what additional free performance the Vapor-X gives, not to mention the price comparison. The PCB is Sapphire's own design, with solid aluminium capped capacitors like we're used to on motherboards and heatsinks on the MOSFETs and even the "Diamond Black" chokes, which we're told are supposed to improve power efficiency by 25 percent and keep it 10 percent cooler. Does this actually make a real world difference or is it marketing magic rubbed on from the bottle of snake oil? We'll be sure to find out. 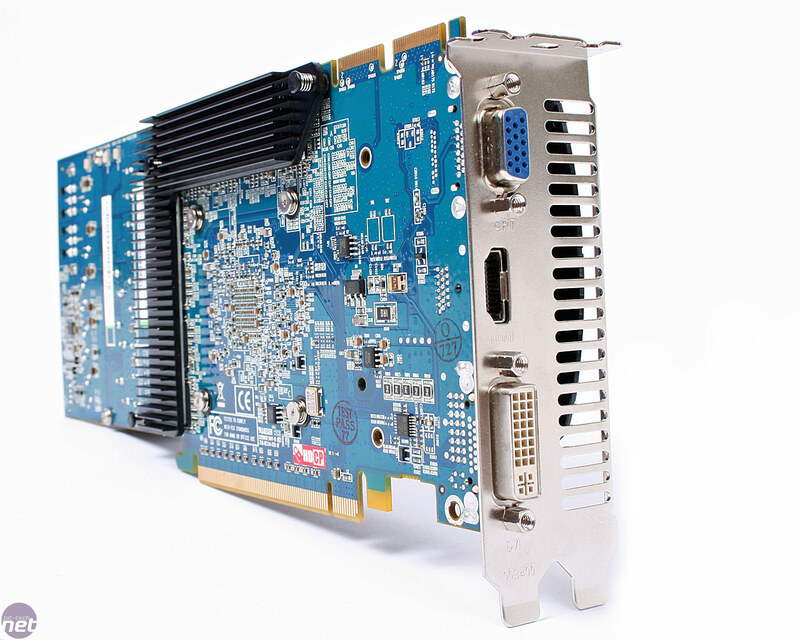 Our biggest question is: does 2GB for a HD 4870 make a difference? 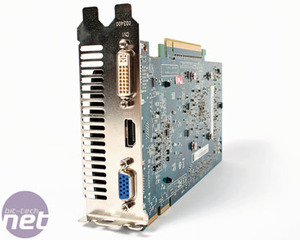 We currently recommend the 1GB cards always over the 512MB HD 4870s already available, but will doubling the frame buffer again afford that much more performance? 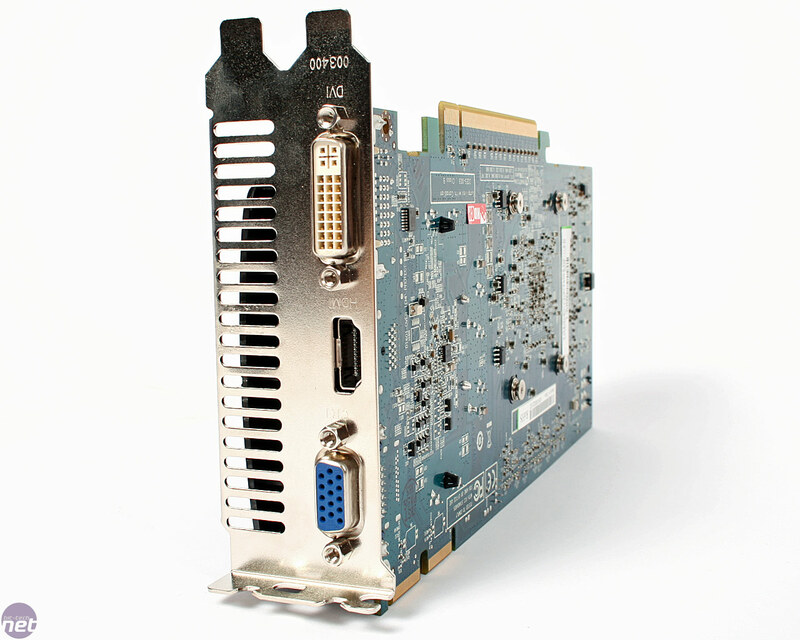 Does the HD 4870 core offer that much grunt to need a massive high resolution frame buffer? Let us know your thoughts on the memory size and cooler designs below, in the forums.